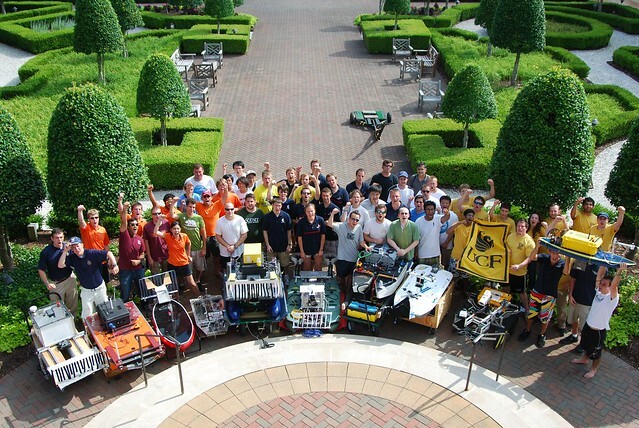 The University of Michigan beat out 12 other schools and took first place in the 3rd International Autonomous Surface Vehicle Competition in Virginia Beach, Virginia. Using strong performances in the qualifying rounds, Michigan lead a field of five teams that made it to the finals of the event. Two-time defending champion University of Central Florida ended up in second place with University of Rhode Island, Virginia Tech and the U.S. Naval Academy rounding out the top five places.